Are you looking for a health insurance broker? A health insurance broker is someone who works on finding the best health insurance for you based on your individual needs and health status. This has some advantages because it allows you to have access to a variety of insurance plans and companies. The Wall Street Journal has some tips on how to hire a broker or an agent and points out some of the differences of both. An agent works for one company much in the way an employee does and most have full-time employee status with that company. 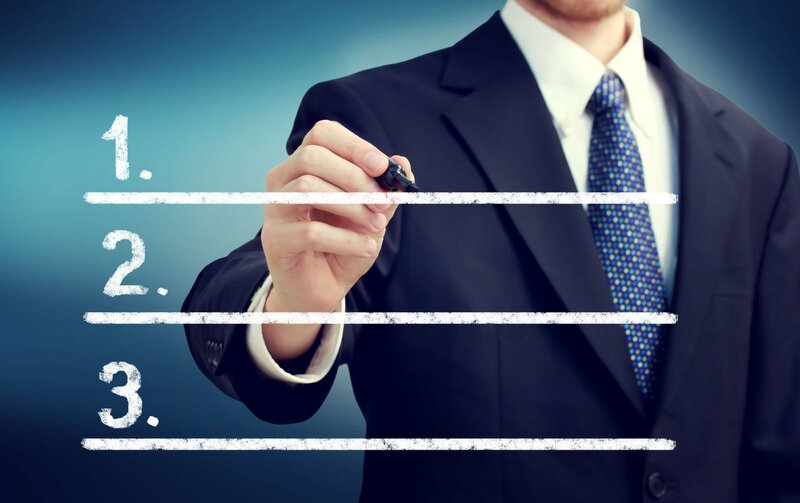 A broker represents multiple companies and is a “free agent”, which means they have the authority to hook you up with a number of different companies based on your individual needs and other factors. Enter your zip code above to compare health insurance quotes for free right now! No brokers, hassle or money required! A broker is a good idea if you want to have someone to represent your best interests who won’t be partial to just one company. Some of the advantages of using a health insurance broker are listed below. A broker has a wide variety of companies they can represent which gives you more choice. A broker is not tied to one company. They can focus on your needs, not the needs of the company. They are independent and don’t have to be loyal to any one company. In short, an insurance broker does not feel an obligation to be loyal to one company because they do not work for one company. Instead, they represent any number of companies at one time that they can offer you when you are in need of insurance. If you do decide just to apply to one company, that’s your choice. An insurance agent for the company can lay out the pros and cons of the program for you just like a broker would do. However, they still would feel a sense of loyalty to that one company, and they are usually not allowed to sell you any other policies other than the ones offered by the company they are employed with. A broker works in a similar way to what our site does for you. Just as a broker does, we offer a variety of insurance companies and plans that give you access to different advantages that you might not find on your own. Then we connect you to the companies so you can talk to an agent of your choice. We leave it to you to look over the different plans by providing you a way to compare them and see which ones best fit your needs. Once you have decided on one you’d like to try out, you can get a free quote and ask questions about the policy to see if it’s the one for you. When you are shopping for an insurance plan, there are some things to keep in mind to find the best plan. 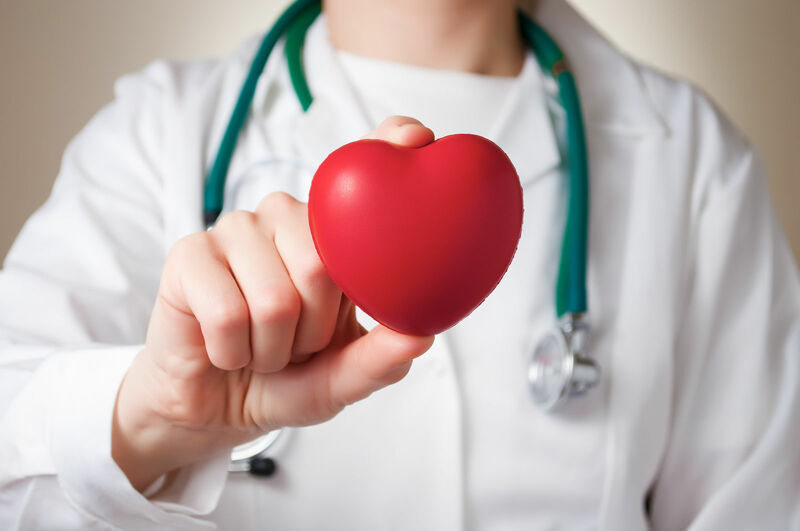 Your health needs – You should think about your health needs and how much care you will need in the future to determine the type of health care plan you need. Think about how much you go to the doctor for follow-ups or checkups, wellness visits, and other routine exams. If you have a specialist for any condition, consider this also. Prescription medications – Prescription medications continue to be a big part of the cost of healthcare. With the rising cost of medicine, you need a health insurance plan that pays for or reduces the cost of your medications. Some insurance plans offer this while others do not. Level of choice you want – For some people, choice is the most important factor. If you want to keep your doctor or have more choice in how you will receive services, you may want to choose a plan such as a PPO that allows you to go outside of the network to receive treatment or services. Ask your broker or search on this site to find a plan that does this. 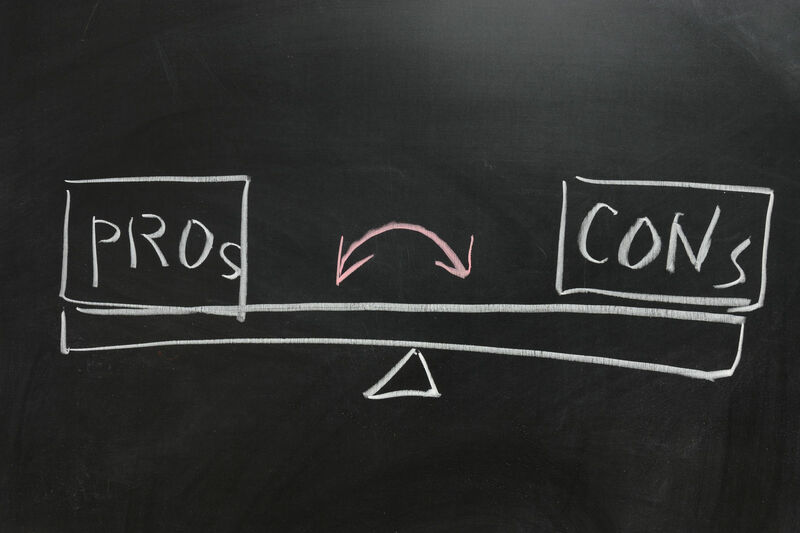 Cost considerations – If cost is the most important to you, an HMO plan might be a good choice. HMOs work on keeping costs down while allowing you to get discounted rates for staying within the HMO network. There are other factors that influence the cost of an insurance plan so look into this when you are shopping and comparing policies. 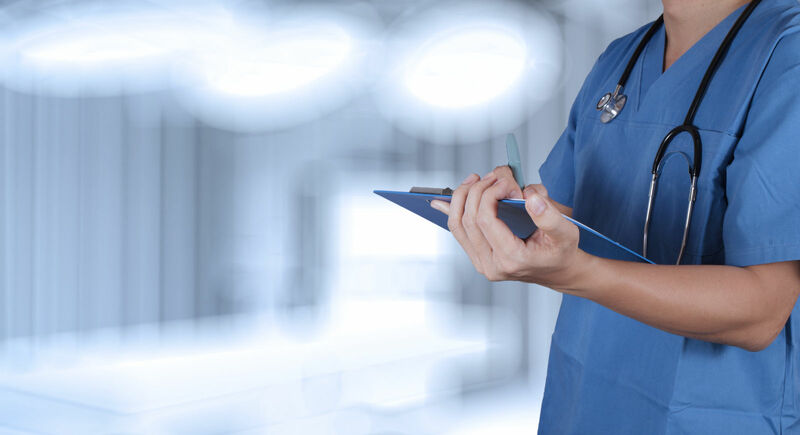 Medical history– Your medical history will influence both the cost of the plan and any exclusions that may apply. If you have a pre-existing condition, you may not be covered for that condition, so read the fine print and ask questions. Supplemental insurance plans offer a way to fill in the gaps for what major medical leaves behind. Many people think of Medicare when it comes to supplemental plans because of how they fill in the “gap” for Medicare. But supplemental plans are also used for specific illness coverage that pays directly to you. For example, critical illness coverage only pays for a critical illness as defined by the policy. 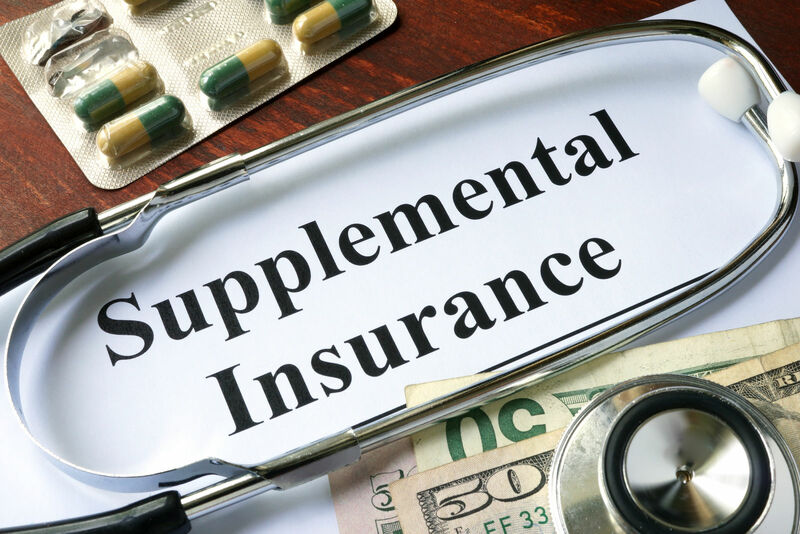 If you have this supplemental insurance and you come up with one of the critical illnesses covered in the plan, it will pay you directly for the amount specified in the policy. You can usually use the money for anything that you need and any medical or other expenses that you experience during your illness. 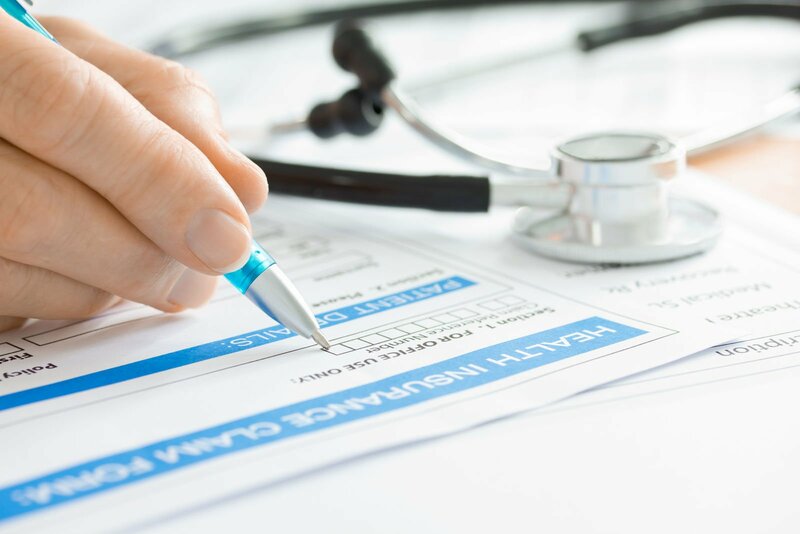 It’s important to note that, like any other insurance, you must buy this type of policy before being diagnosed with this type of diseases or the policy will not pay. You will also want to look into whether your plan will cover any pre-existing conditions and learn what the exclusions are. 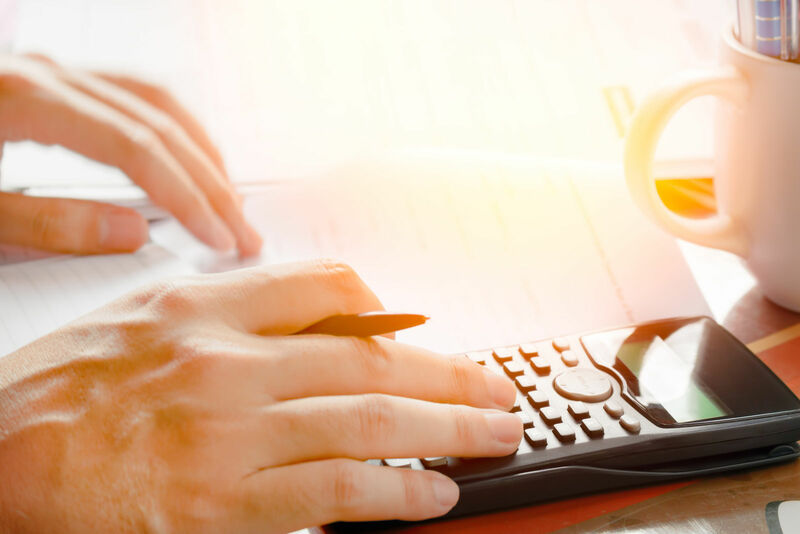 Knowing how an insurance policy works ahead of time and what it does not cover will give you valuable information that you need to get the most out of your policy. Some people worry what will happen now that Obamacare is set to expire in a few months due to numerous companies who had to bail out of the program to avoid bankruptcy. Another factor is that the health cooperatives could not afford to keep it which is an essential part of its infrastructure. This is due to the increasing costs and the fact that so many insurance companies had to leave the program. Enrollment for Obamacare is also down, and this type of program depends on massive numbers of people joining it to sustain itself. That’s why it’s important to start now to look for a replacement policy. 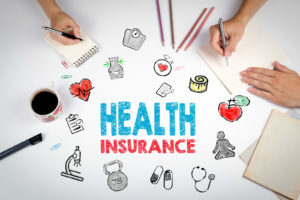 Independent insurance companies offer a wide range of alternatives that you can pick and choose, and they do not follow a “one-size-fits-all” solution the way The Affordable Health Care Act attempted to do. Also, you can use your doctor in most cases without having an increased cost. Of course, this depends on the policy you choose. That’s why it’s good to compare three or four different companies to get an idea of what each of them offers. This allows you to make an informed decision and to go with the plan that is best suited for your needs. Feel free to shop and compare on our site and ask questions, then get a free quote. You’ll be glad you did. After all, health insurance is important. If you don’t have a health insurance broker, we can fill that role by providing the best options available. 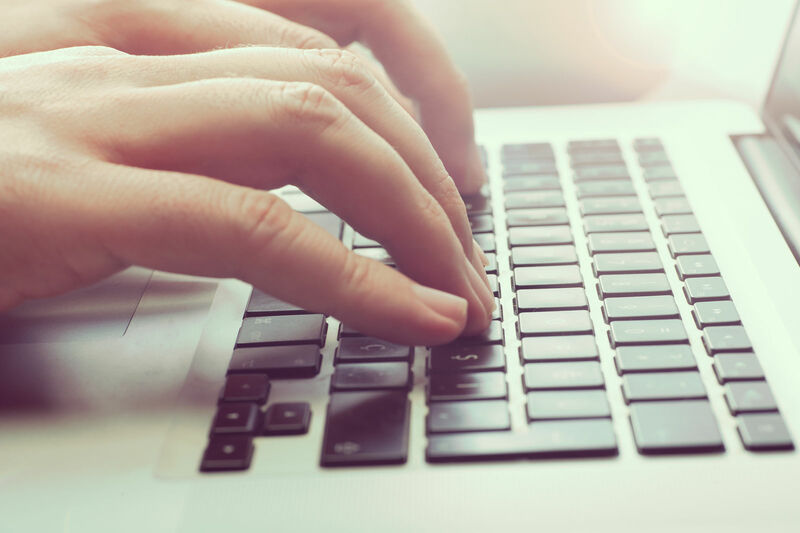 Click here and enter your zip code to skip the broker and compare free health insurance quotes from the comfort of your own computer.